We suppose it is only natural that humans desire summer during winter-time, and vice versa. When you are sweating in your bed, wishing for snow to fall so you can finally cool down, it seems like an acceptable trade-off. Only for winter to arrive, and for you to complain about not being able to go anywhere because of all the snow, and wishing it was summer. We really cannot help you fix these conflicting desires, but we can help you indulge in a little bit of summer time this winter with this Summer Ease Slot Review. 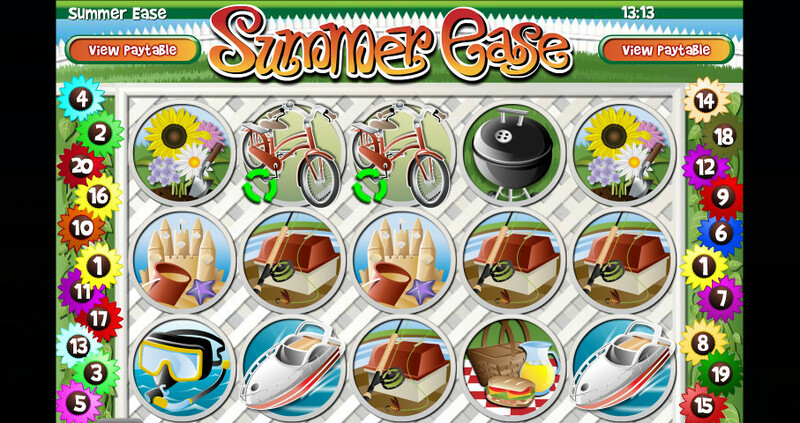 Summer Ease is a slice of summer heaven dressed in the suit of a video slot, allowing gamblers to enjoy its charms while indulging in their favorite hobby. The game was released back in 2011, which makes it seven to eight years old as of the writing of this review. And if we are completely honest, it has not aged very well. Mind you, it is not bad. The symbols are still quite easy to see and it feels very smooth to play. That said, there are no fancy animations for each symbol, or in the background like with modern titles, and the looping music will get super annoying very quickly, so we recommend turning it off before you get sick of it. There is no official information on the volatility, but if we had to guess, we’d place it at medium variance. 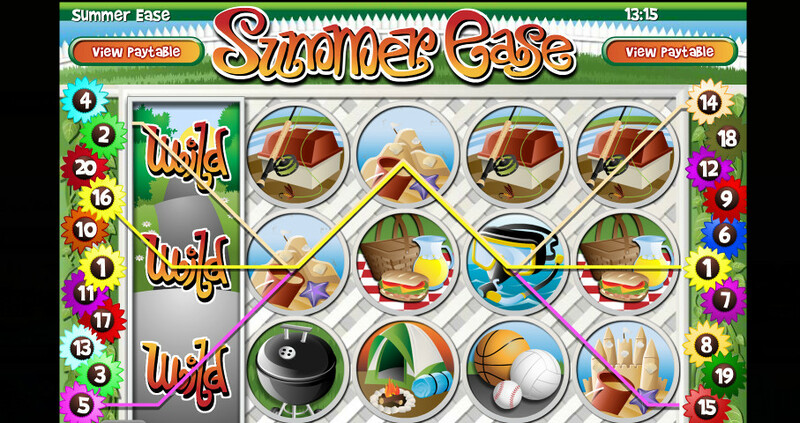 Summer Ease is played on a 5×3 playing field with 20 flexible paylines. This means players can choose to turn some or all paylines off to lower their minimum bet. 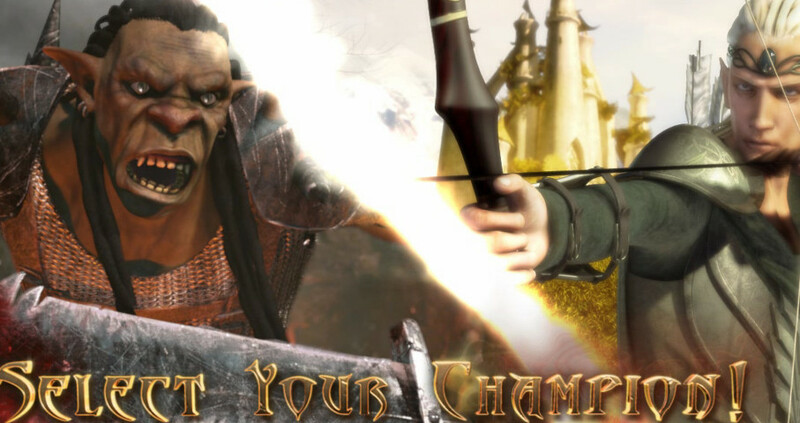 The RTP for this Rival Gaming release is 94.81%. By manually adjusting the amount of active paylines, the number of coins per payline, and the value of said coins, you can set your wager between $0.01 up to $50 per spin. If pressing the spin button over and over is too much effort for your fake summer vacation, worry not. The developers programmed an Autoplay option so all that gamblers need to do is to activate it, lean back, and watch their dream holiday unfold until the auto spins run out. 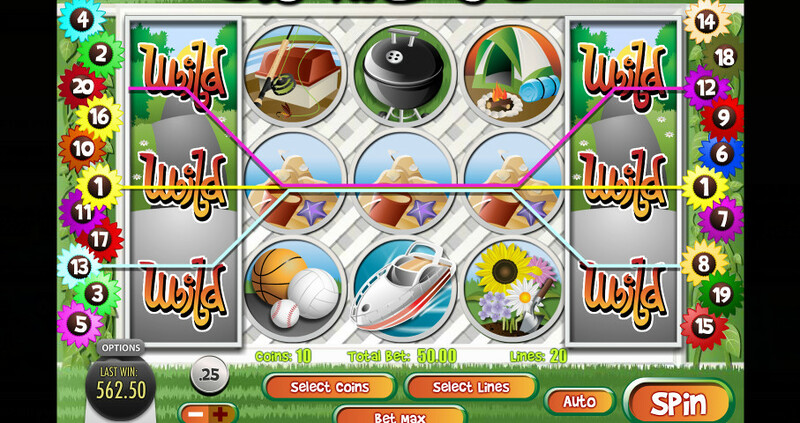 Payouts for all symbols are rewarded when you collect three or more identical symbols following one of the active paylines from the leftmost reel. 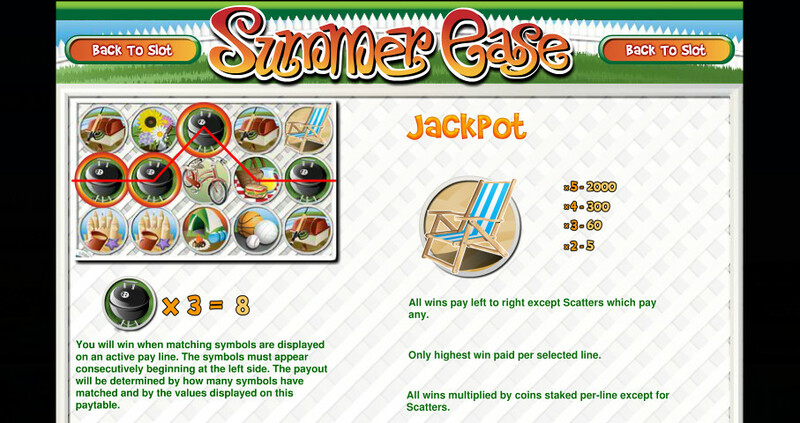 Only one symbol breaks this rule, and that is the jackpot icon, which can grant a minor cash prize with only two present on a payline. 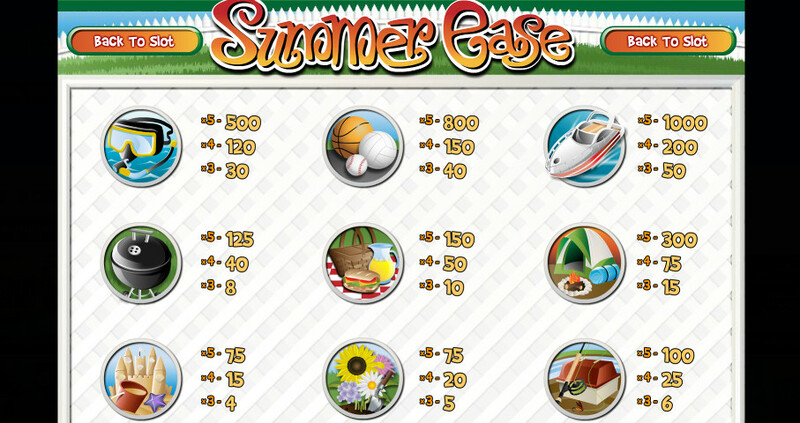 The aforementioned jackpot symbol is also the highest paying icon in the entire slot, followed by a speeding boat, several sport balls, snorkeling gear, a cozy campsite, a picnic, a grill, fishing gear, flowers and finally, the lowest paying symbol is the sand-castle. Wilds and Scatters do not have pays of their own, and are used to activate bonuses instead. Collect three, four or five red bikes, and win ten, twenty or sixty free spins, respectively. 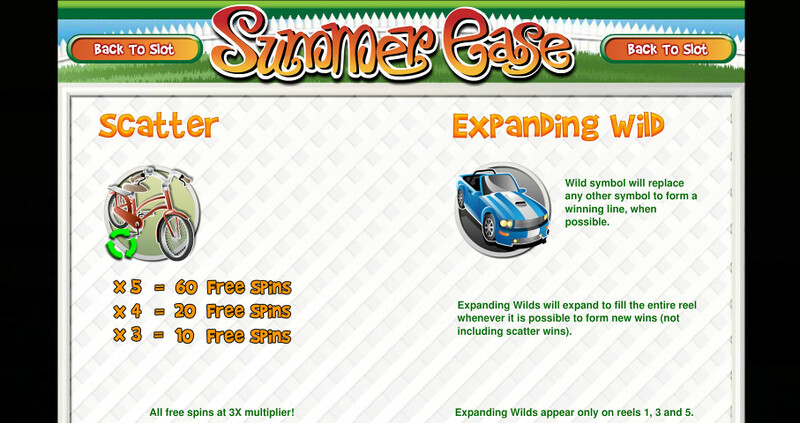 During free spins, all wins are tripled, which increases your chances of winning big. When a Wild symbol appears on the first, third or fifth reel, it will expand to fill the entire reel if it means forming a winning combination.